Israel’s foreign intelligence agency, the Mossad, is widely admired and feared. 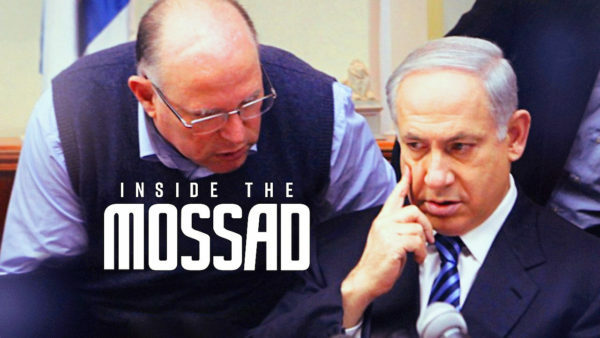 Its fearsome reputation, the stuff of legends, informs Inside the Mossad, a four-part Israeli series now available on the Netflix streaming network. 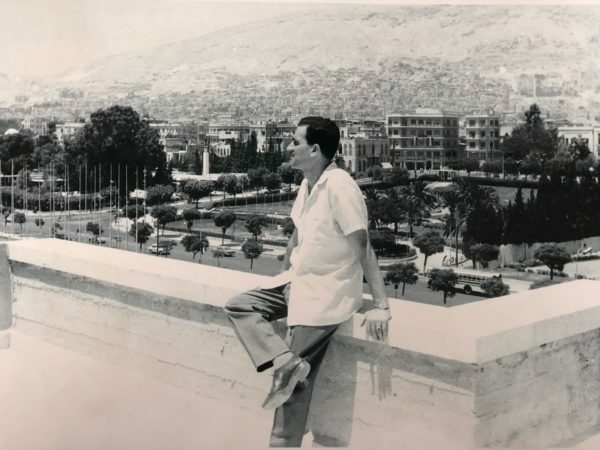 In the first few moments, Rafi Eitan, the Mossad’s chief of operations from 1950 to 1981, tells a story about an Israeli Air Force officer who betrayed his country in the 1950s by offering his services to Egypt, one of Israel’s arch enemies. When the Mossad learned of his treachery, it swung into action. The traitor, whom Eitan identifies as Alexander Israeli, was arrested, placed aboard a plane bound for Israel, poisoned, and thrown into the Mediterranean Sea. From its inception, the Mossad has cultivated a public image designed to intimidate and/or deter adversaries. 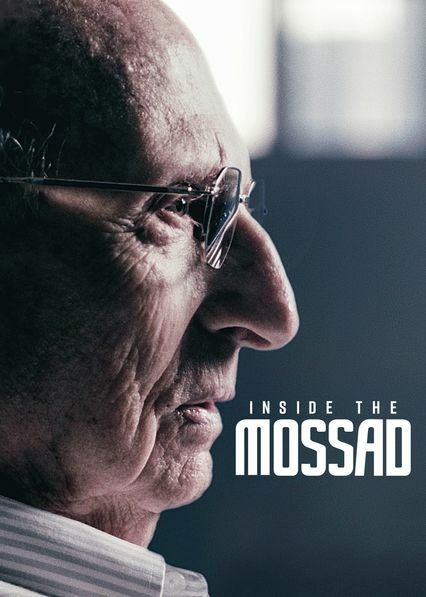 Inside the Mossad, created by Duki Dor, Yossi Melman and Chen Shelach, fleshes out this theme through interviews with ex-directors and operatives. Usually speaking in generalities, they give away neither trade nor operational secrets. Sometimes, they decline to answer questions. Exasperated with the drift of the conversation, a former Mossad director abruptly rises from his chair and leaves in a huff. 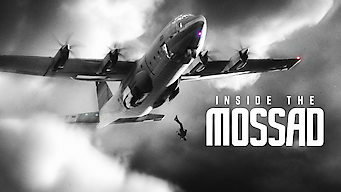 The series delves into several interrelated areas — the range of Mossad activities, the recruitment of Arab agents, the qualities of a typical Mossad agent, the Mossad’s history of forming relationships in enemy countries, and, very fleetingly, its relations with Iran before and after the Islamic revolution. Nonetheless, this is an interesting and illuminating series. The first episode covers substantial ground: The capture of Nazi war criminal Adolf Eichmann in Buenos Aires in 1960. The threat posed by German scientists working to develop long-range rockets for Egypt in the early 1960s. The massacre of Israeli athletes at the 1972 summer Olympic Games in Munich, West Germany. The botched operation to assassinate Hamas leader Khaled Mashaal in Amman in 1996. The assassination of Hezbollah terrorist Imad Mugniyeh in Damascus in 2008. The proposal by Iranian royalists that the Mossad should assassinate the spiritual leader of the Islamic revolution, Ayatollah Khomenei, upon his return to Iran in 1979. Case officers recruit Arab agents, but it’s a difficult and complex process, as a viewer learns in the second episode. Ravid talks about having recruited a big-time drug dealer in Lebanon. Avi Dagan, the head of recruitment from 1982 to 1984, claims that Israel seeks out “normal” people for such assignments. Yossi Alpher, a case agent, discloses he recruited a gay man. The biggest “fish” Israel ever landed was Ashraf Marwan, the son-in-law of Gamal Abdel Nasser, the president of Egypt from 1954 to 1970. Marwan is believed to have become an Israeli spy after he lost his influence in the post-Nasser Egyptian government. Marwan passed along extremely valuable information, having told his Israeli handlers when the 1973 Yom Kippur War would break out. Zamir, who personally managed Marwan, admits he felt “great sorrow” after his apparent murder. The consensus among Mossad officials appears to be that Arab agents cannot be trusted implicitly. Case in point: Baruch Cohen, a Mossad officer, was murdered in Madrid by one of his informants. In the third episode, the schizophrenic world of Mossad operatives abroad comes into view. Tamar, who served in Cairo, says an agent has to be a “story-telling machine,” a chameleon who can be anyone but herself on demand. “You live in two worlds,” says Dagan. Tamar, originally from France, was recruited because she could play a role to perfection, could speak foreign languages and could adapt to changing circumstances. Among the qualities the Mossad seeks in a new recruit are: an ability to think creatively and out of the box, imagination, resourcefulness, reliability, discipline and obedience. The “James Bond” part of the job represents but a small aspect of an agent’s usual work, says Ben-Barak. Yula Reitman played the role of her life when she impersonated an employee of a diving resort in Sudan that was really a Mossad base to ferry Ethiopian Jews to Israel. Tamar had to pretend that her partner in Egypt, a man she didn’t particularly like when she first met him, was her husband. There is not much room for emotion in spy craft, says Ravid, citing his calculated decision to let a Lebanese asset be killed. 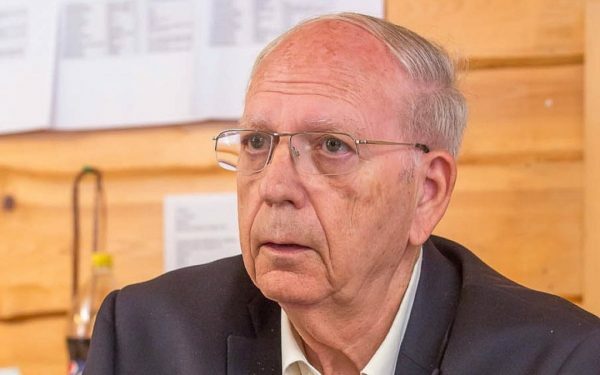 Efraim Halevy, the Mossad director from 1998 to 2002, says an agent cannot afford to be swayed by emotions. The final episode explores Israel’s attempts to forge connections with countries that have no diplomatic relations with the Jewish state. David Ben-Uziel, a field agent based in Sudan, speaks of the period when he worked with Christian rebels in the southern half of the country. Still other agents recall Israel’s clandestine relationship with the security services of Morocco and the Maronite Christians of Lebanon. The Mossad established strategic ties with the Pahlavi monarchy in Iran, but after the Islamic revolution, Israel was regarded as a foe by the new regime. In 2012, Israeli Prime Minister Benjamin Netanyahu was primed to order massive air raids against Iranian nuclear sites, but the director of the Mossad, Meir Dagan, voiced his opposition to the plan and, comparing it to Japan’s attack on Pearl Harbor, warned it could have disastrous consequences. All in all, Inside the Mossad is an informative introduction to the Mossad and the murky world of espionage in the modern age.